Speaking through his spouse, Erelu Bisi Fayemi, the governor said the era when women were being maltreated was over in the state. Mrs. Fayemi, who spoke in Ado Ekiti on Monday during an event commemorating the 2019 International Women’s Day also expressed appreciation for her husband for giving women special consideration in the elective positions. 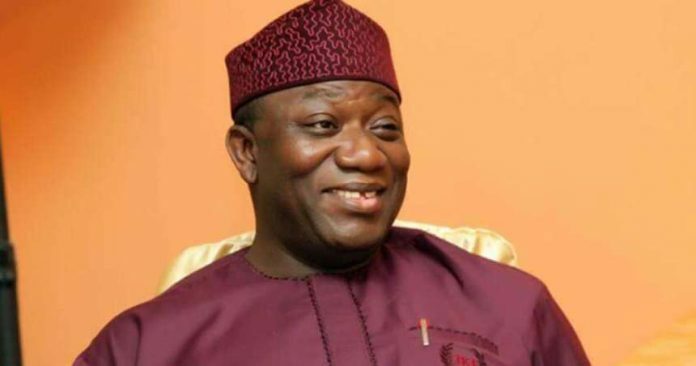 The governor’s wife hinted that Governor Fayemi had been complying with the 1993 Beijing declaration to inject the culture of gender equality into the state’s body polity. Mrs. Fayemi said the government was more committed to the implementation of the gender based violence provision law, equal opportunities law, child right law and other safety policies that protect the rights of the women folk. She advised women not to feel intimidated or shy to cry out while in distress , saying laws are there to fight form them when oppressed.